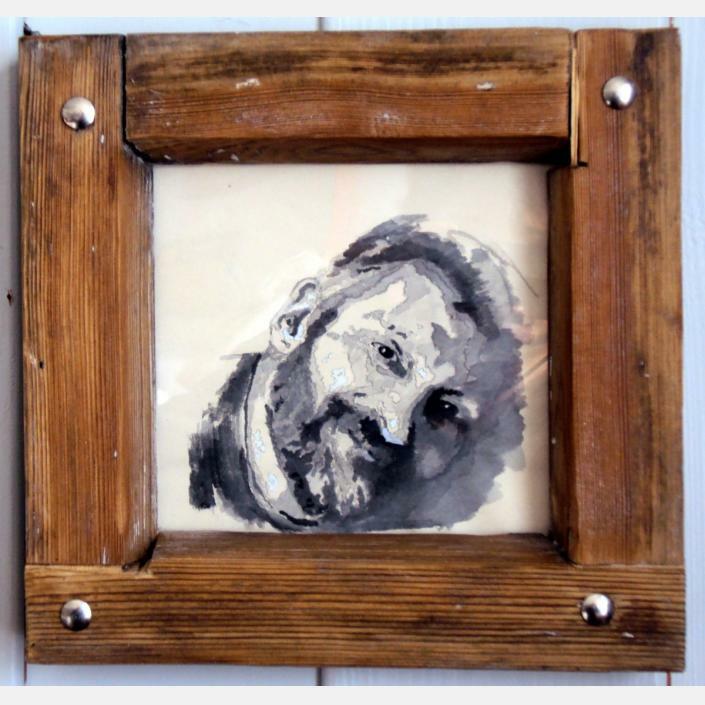 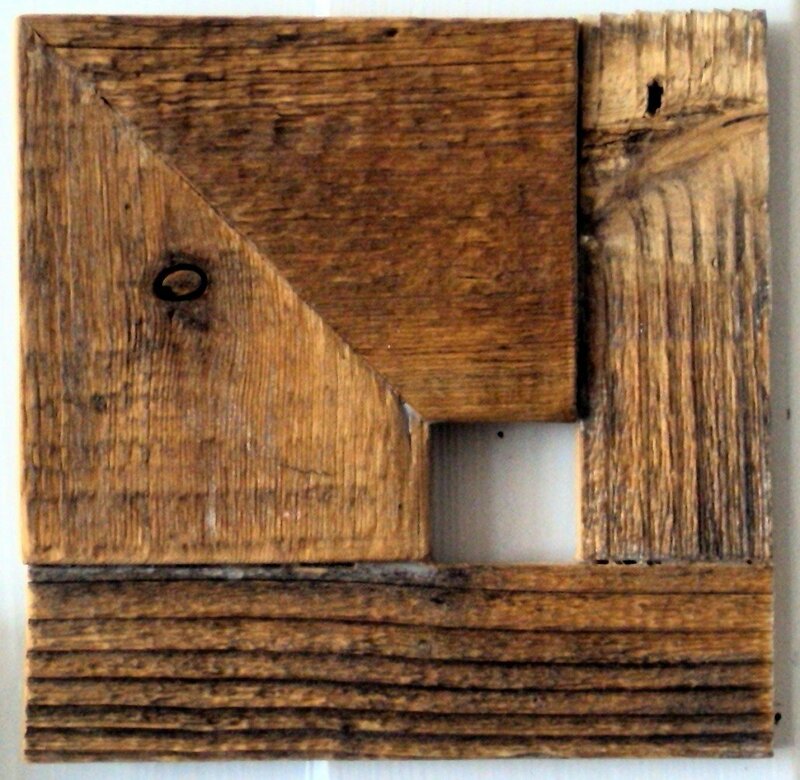 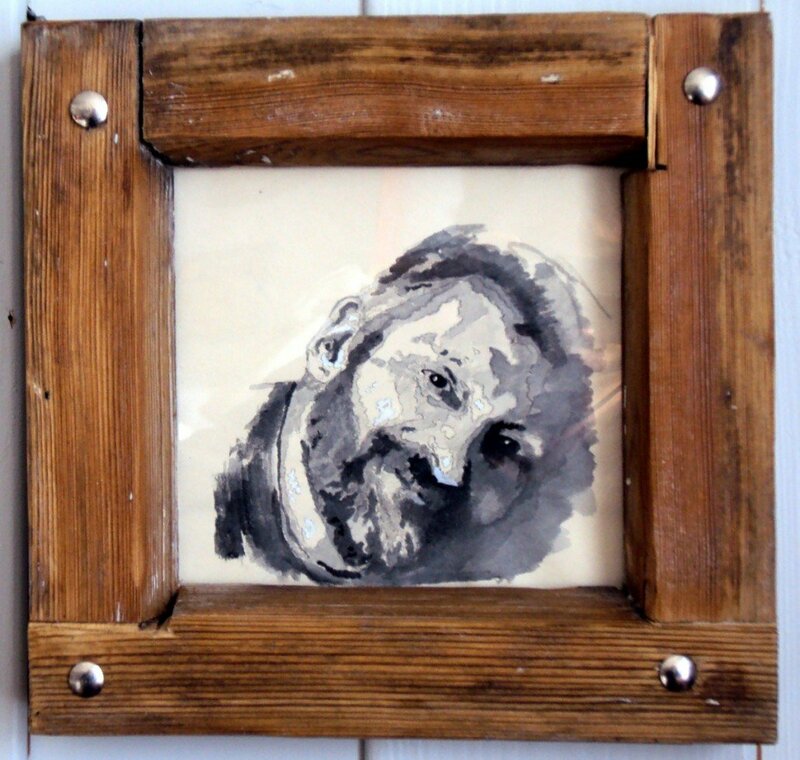 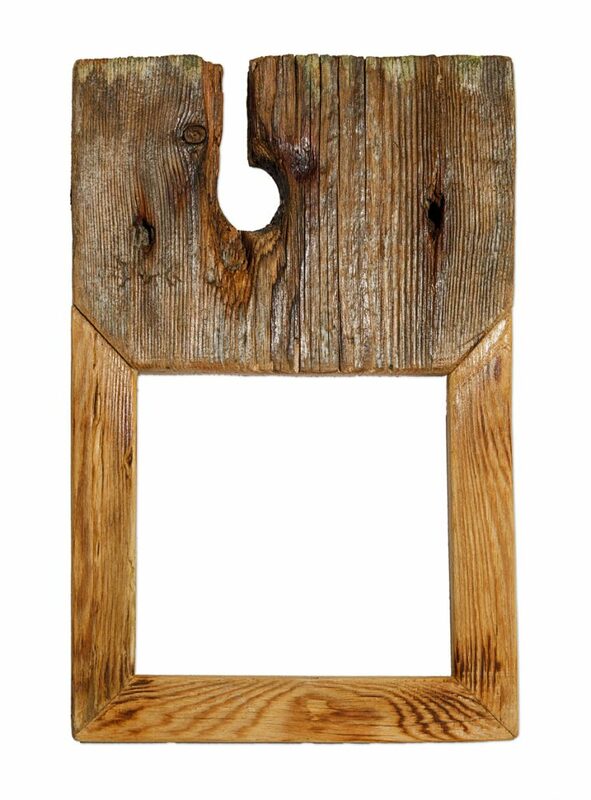 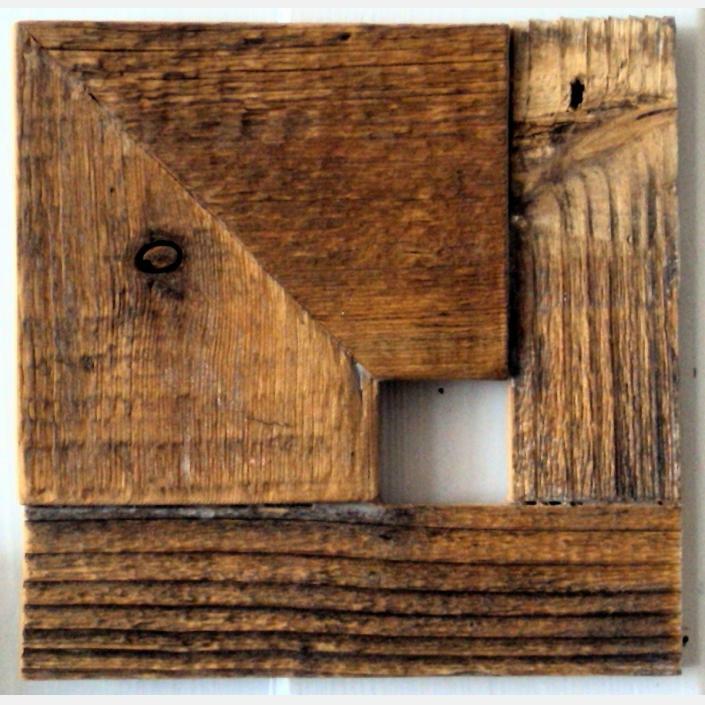 Looking carefully at a piece of wood left on the seaside or found in an old house in ruins, it allows me to focus on the potential of the materials and to turn them into useful and curious objects. 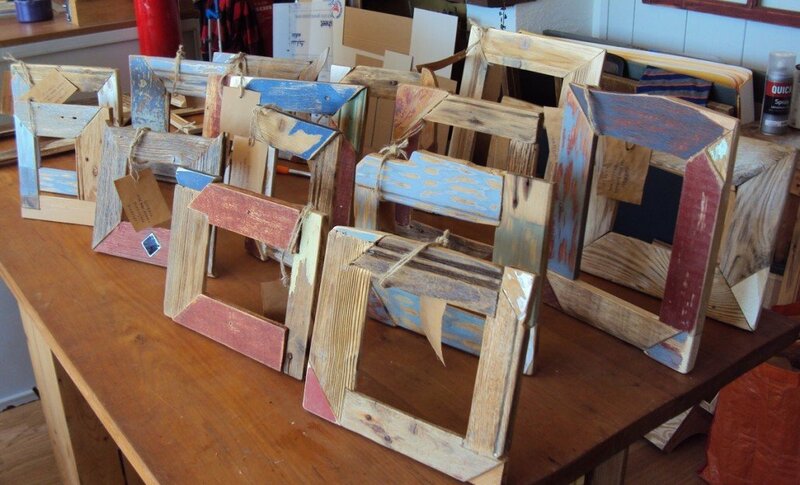 In my eyes, all that is ready to be thrown away, is ready for a new life. 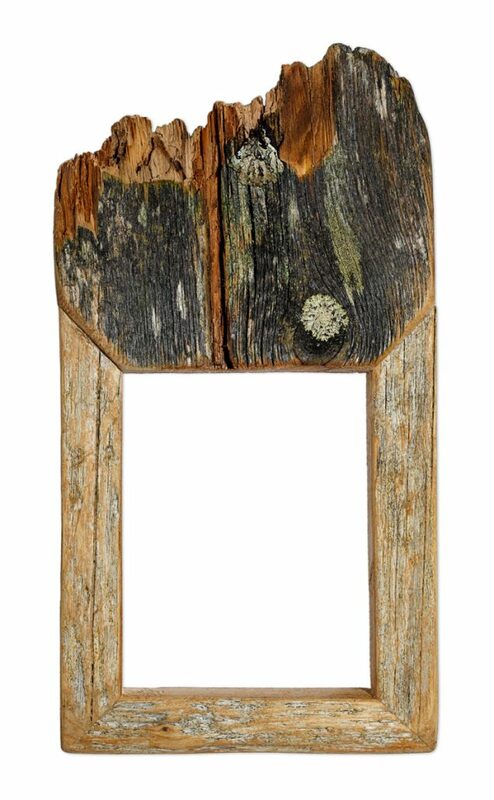 Always special, exclusive and different objects. 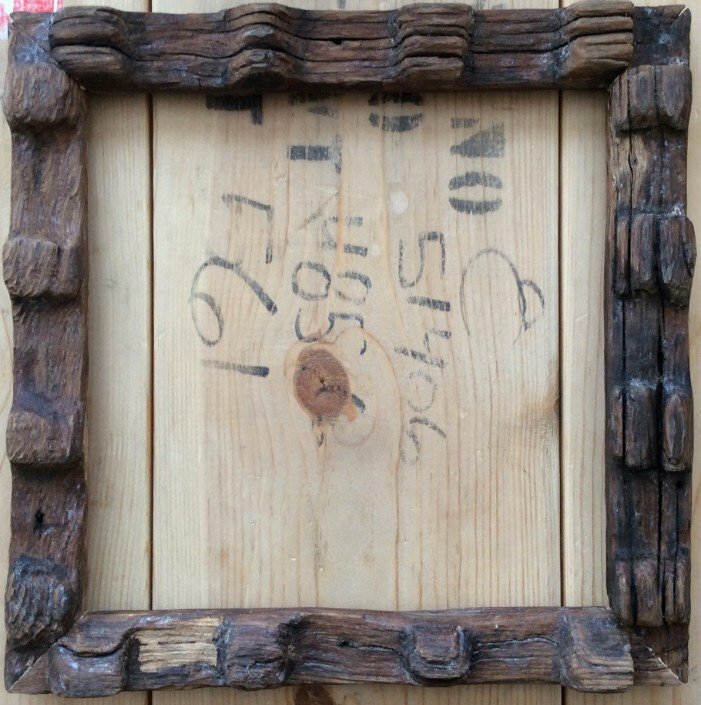 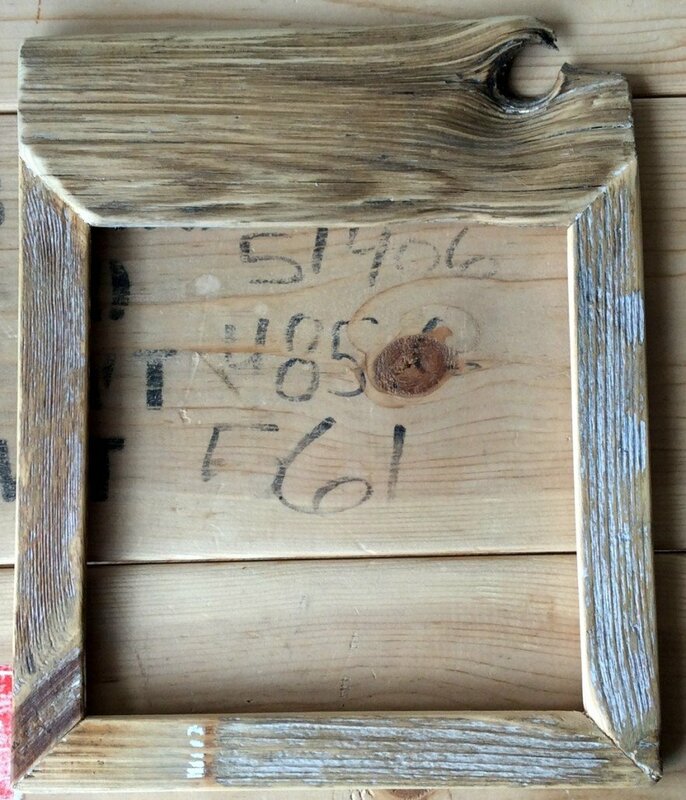 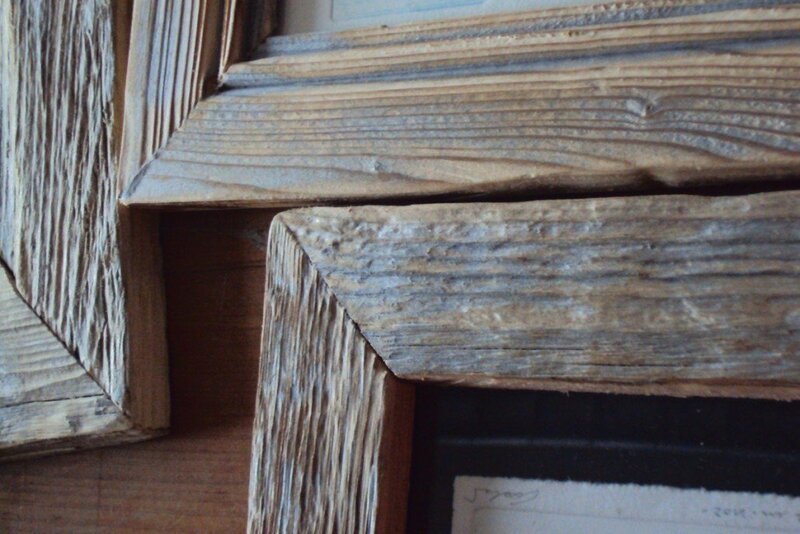 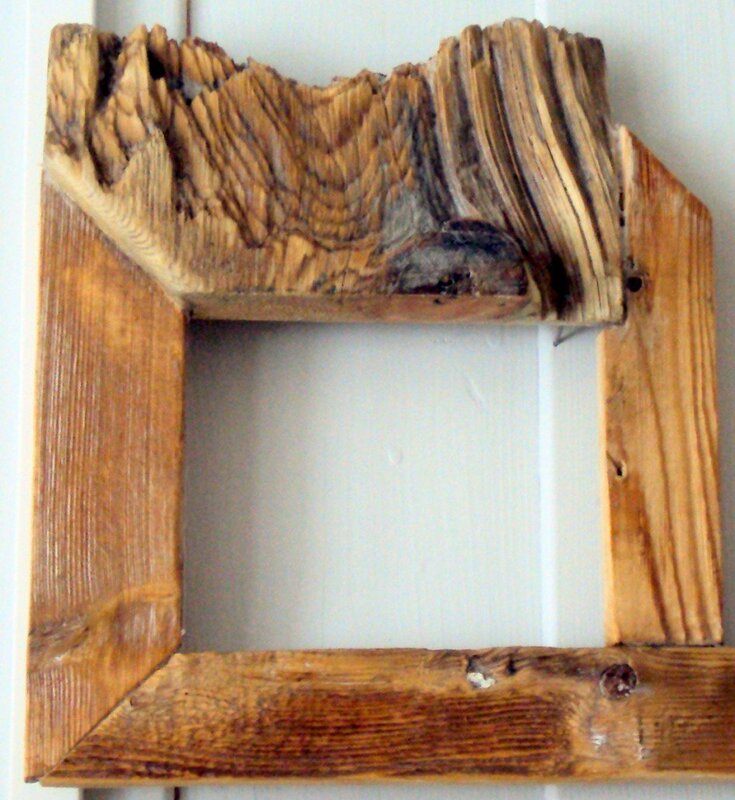 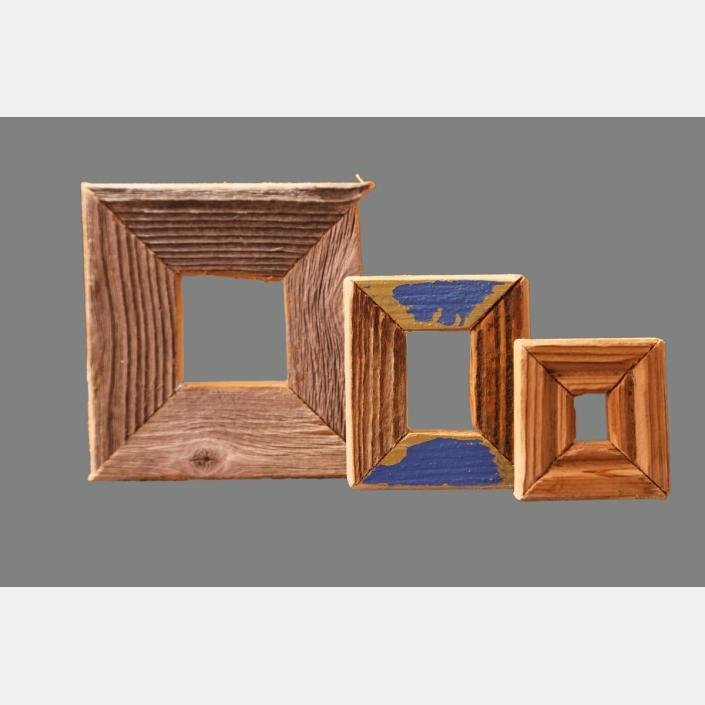 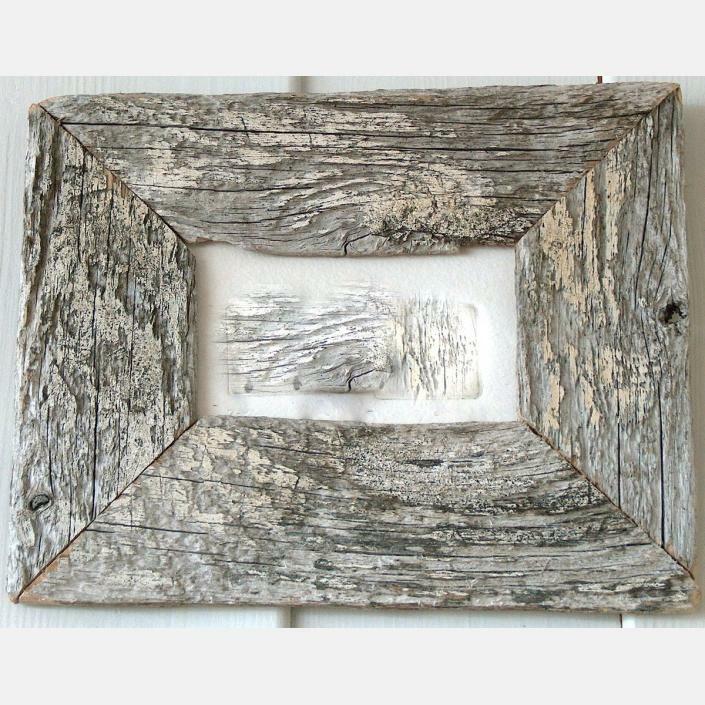 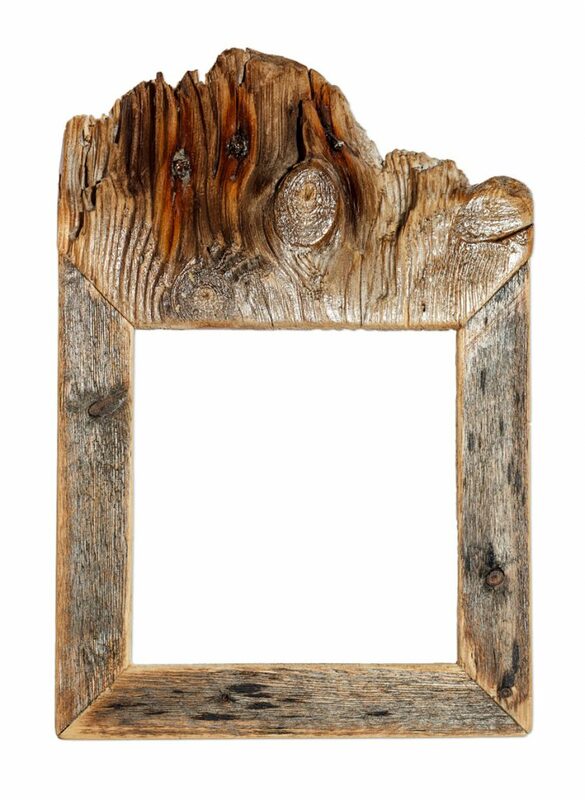 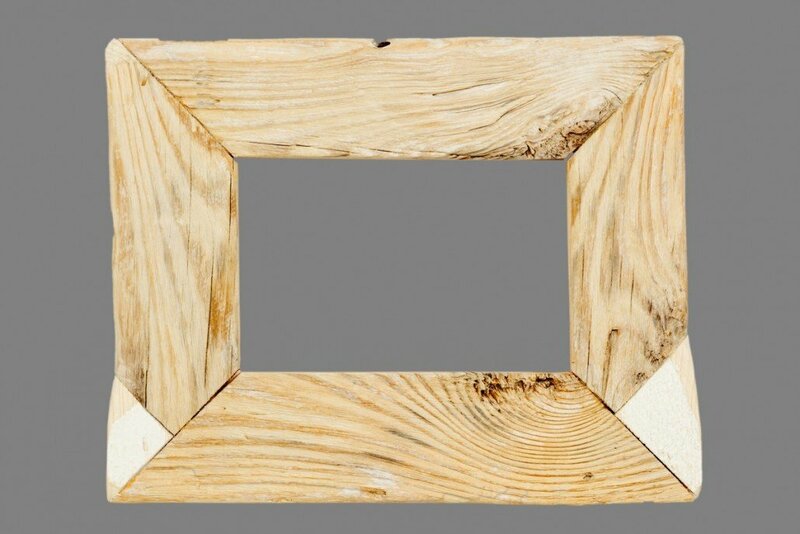 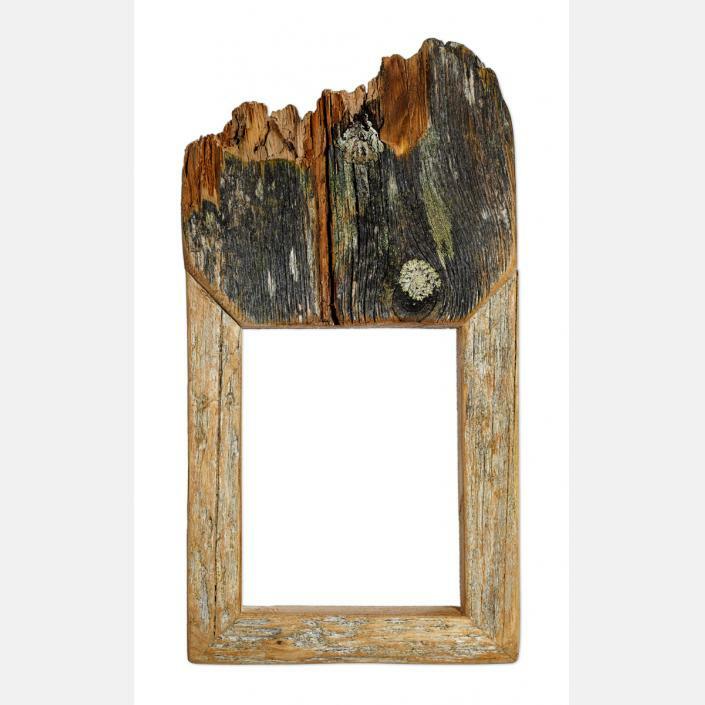 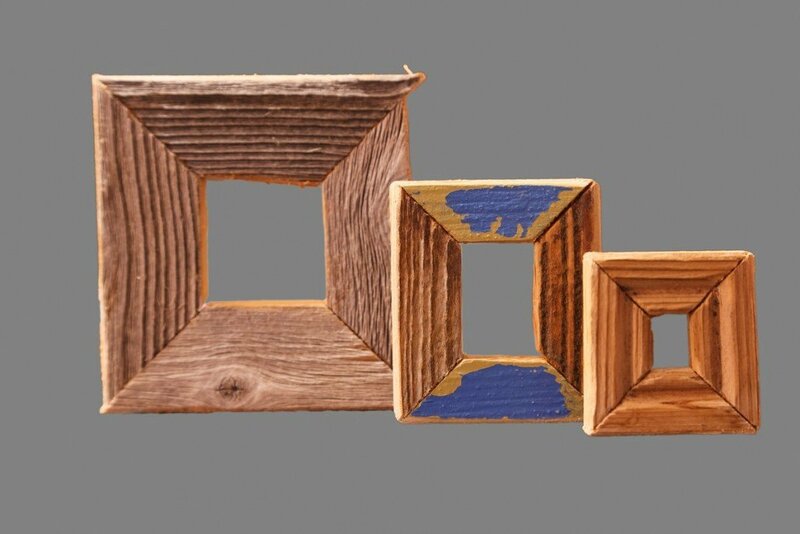 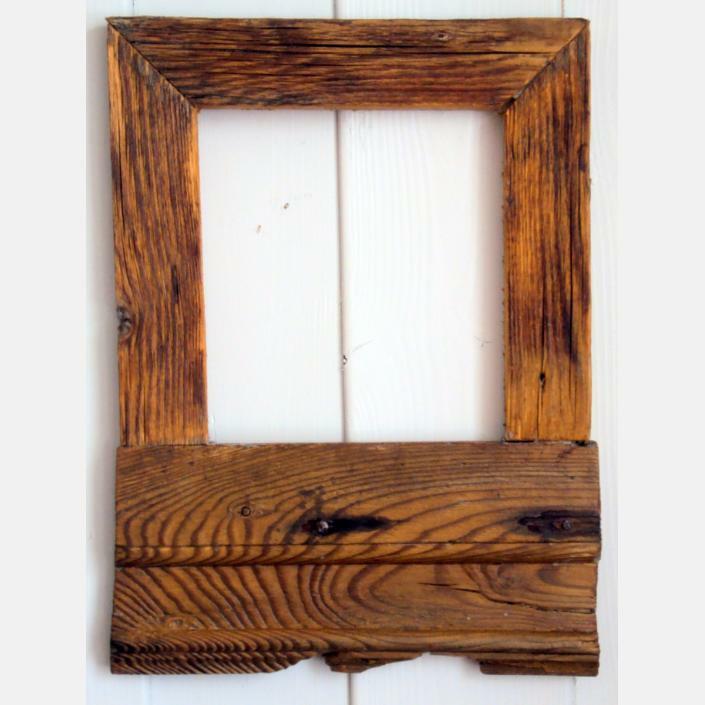 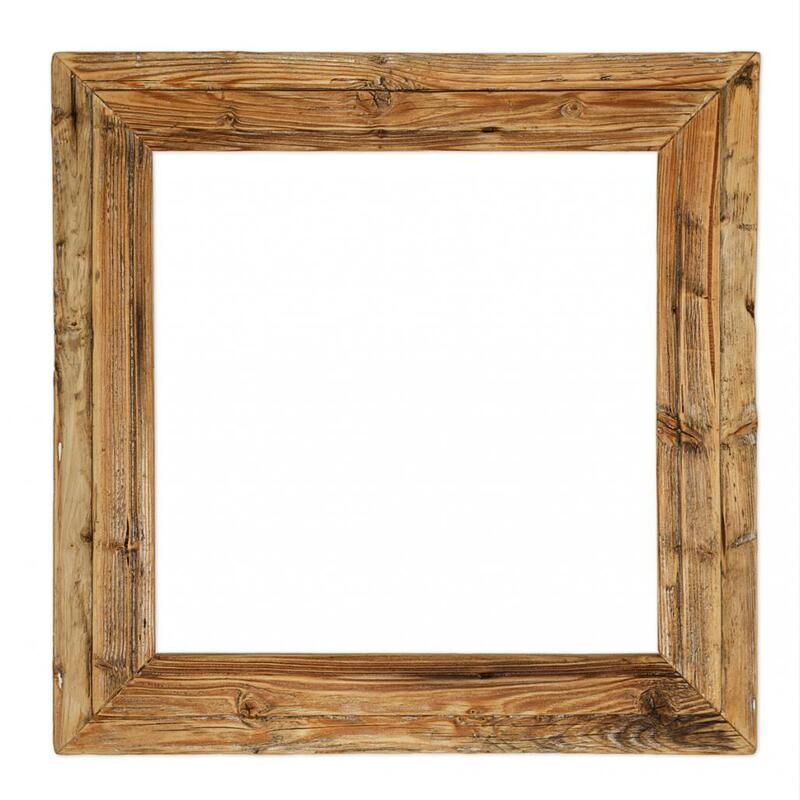 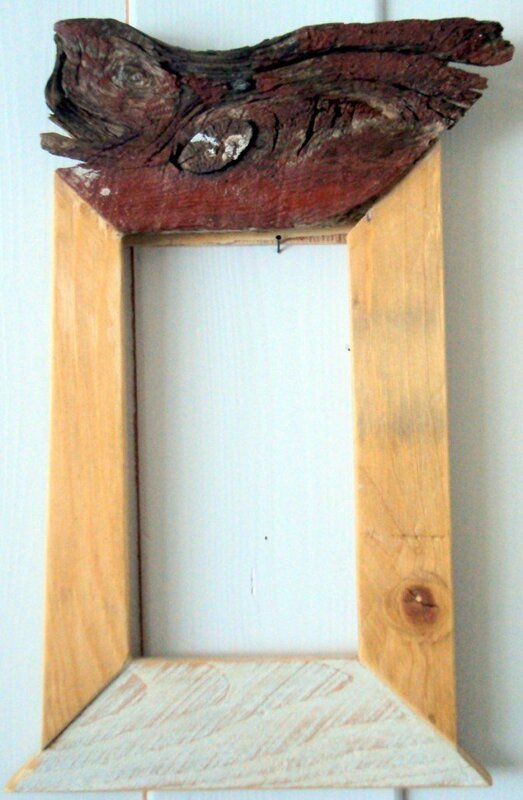 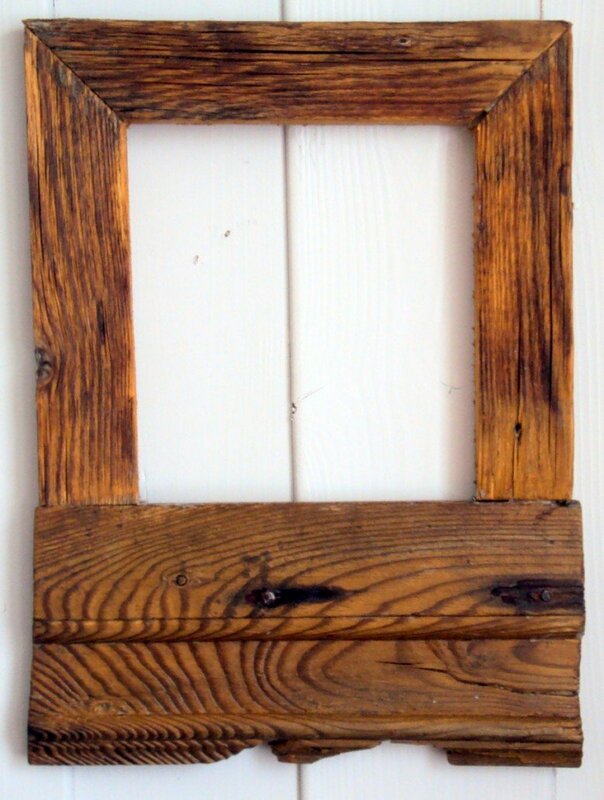 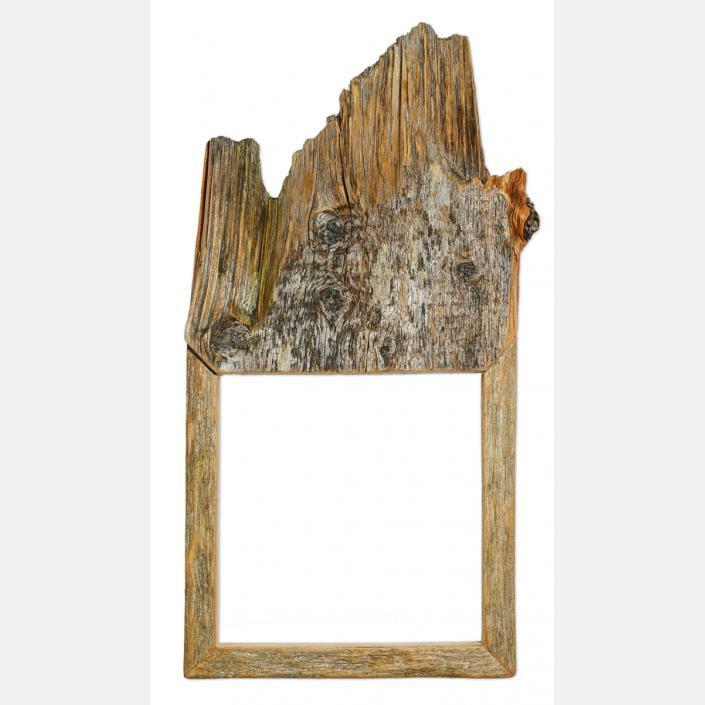 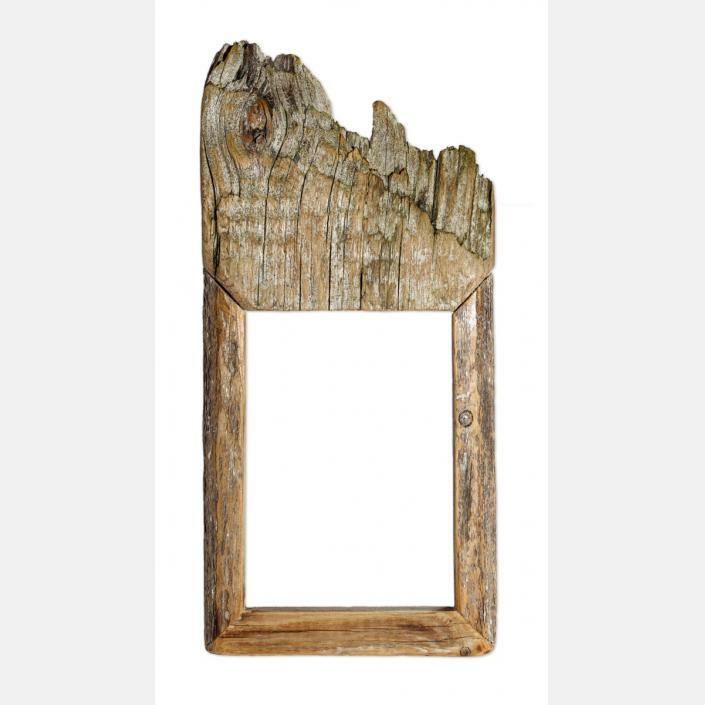 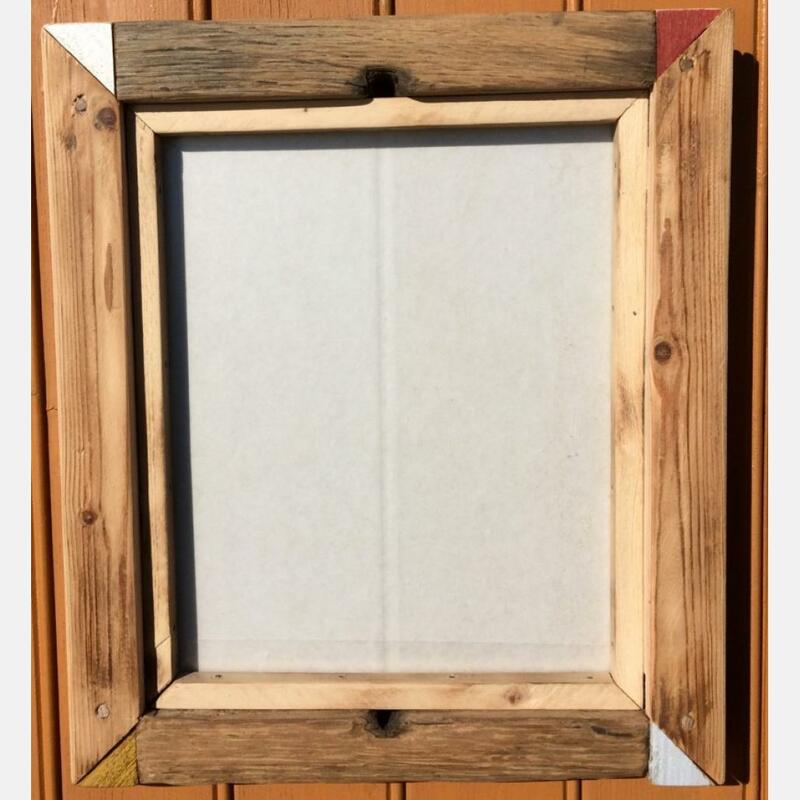 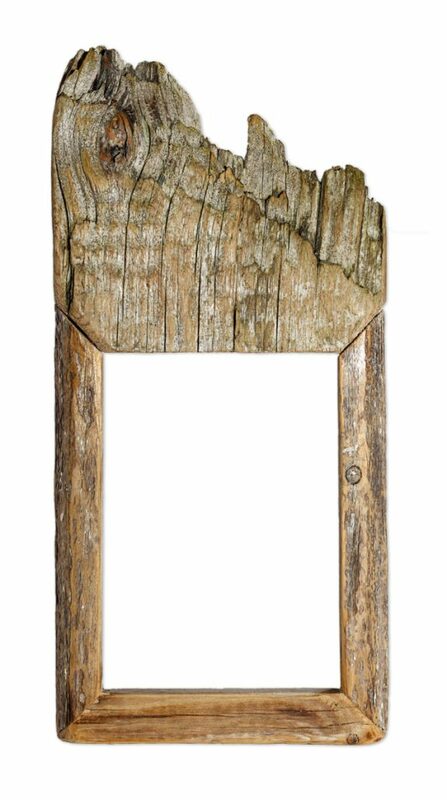 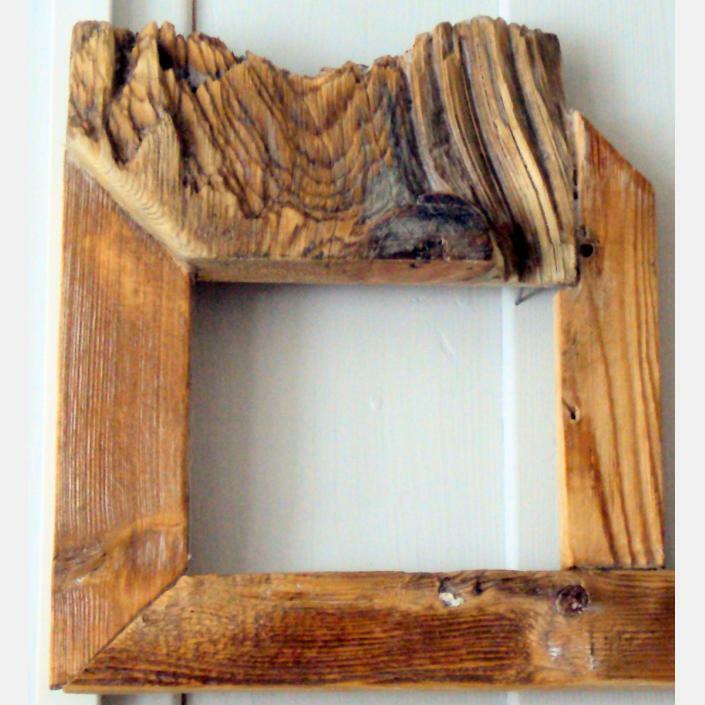 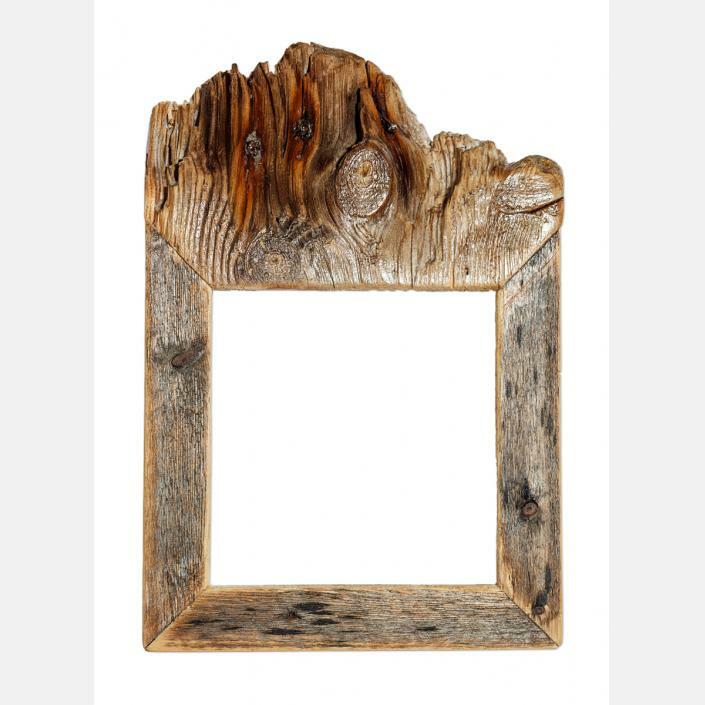 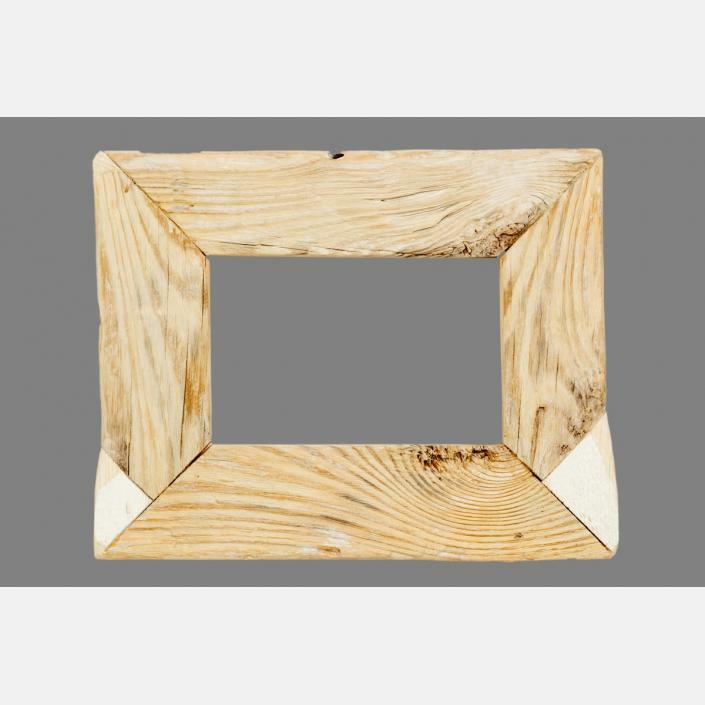 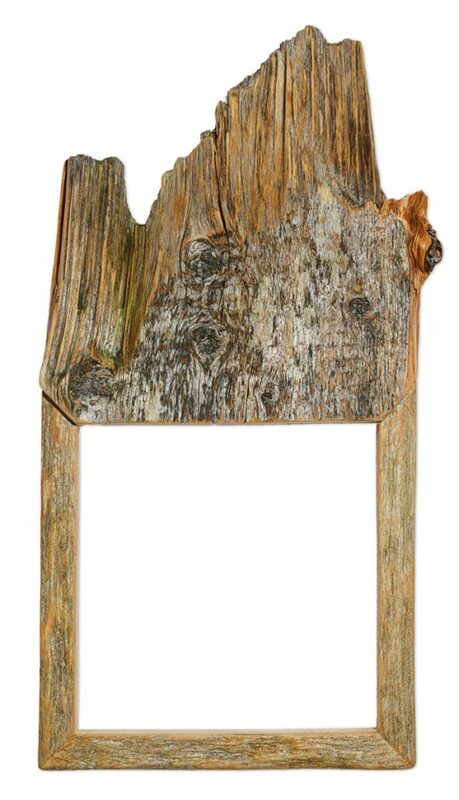 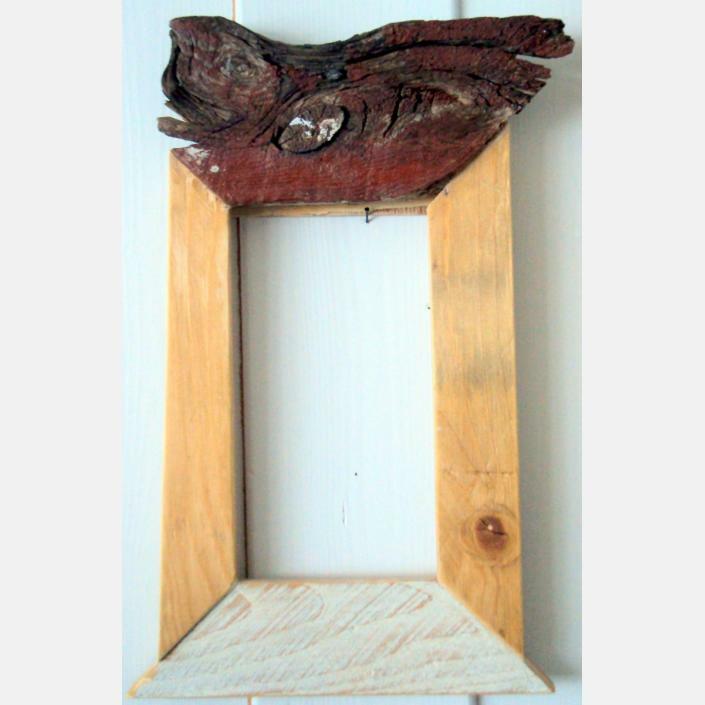 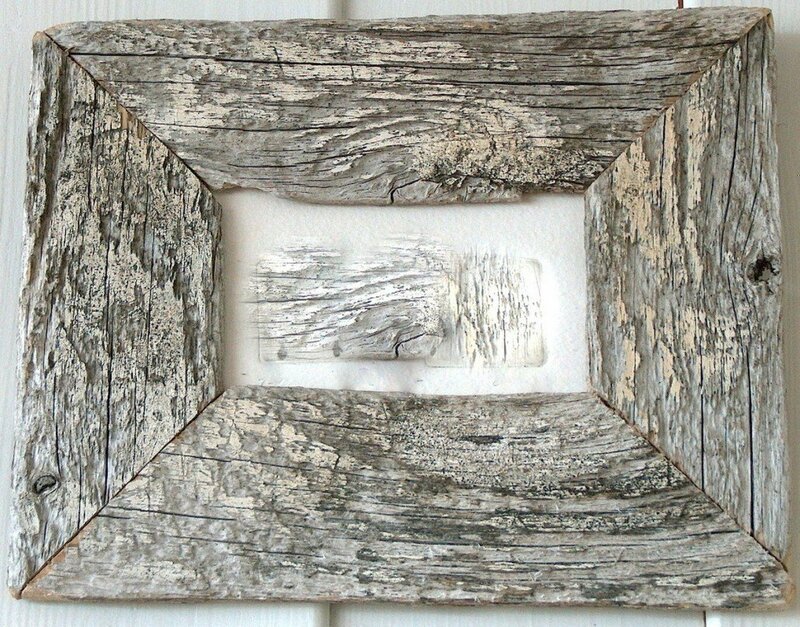 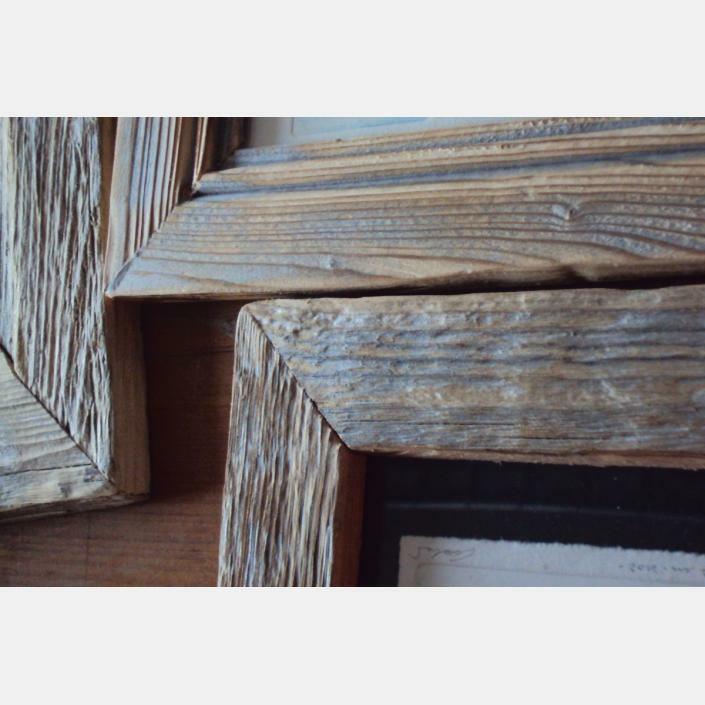 All frames are unique, the wood used come from old houses in ruins and the sea shore in Kongsfjord. 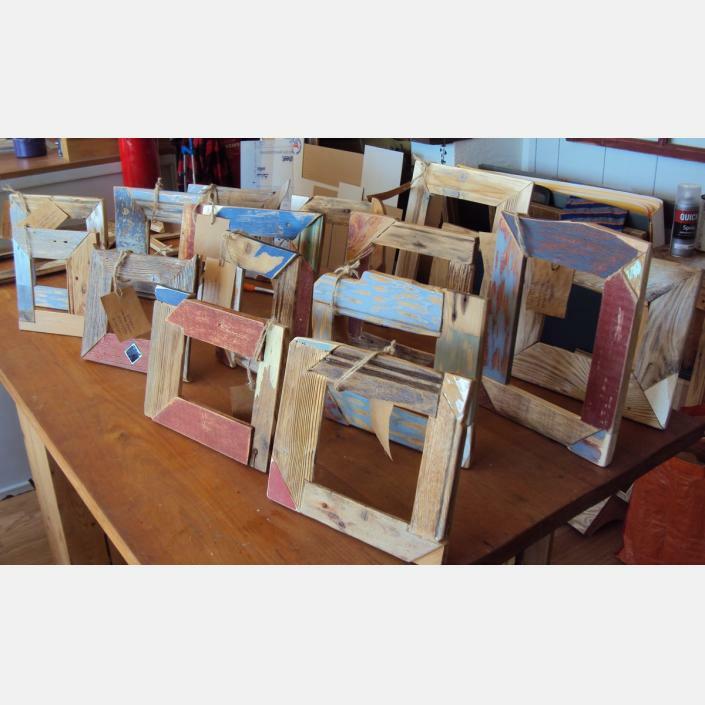 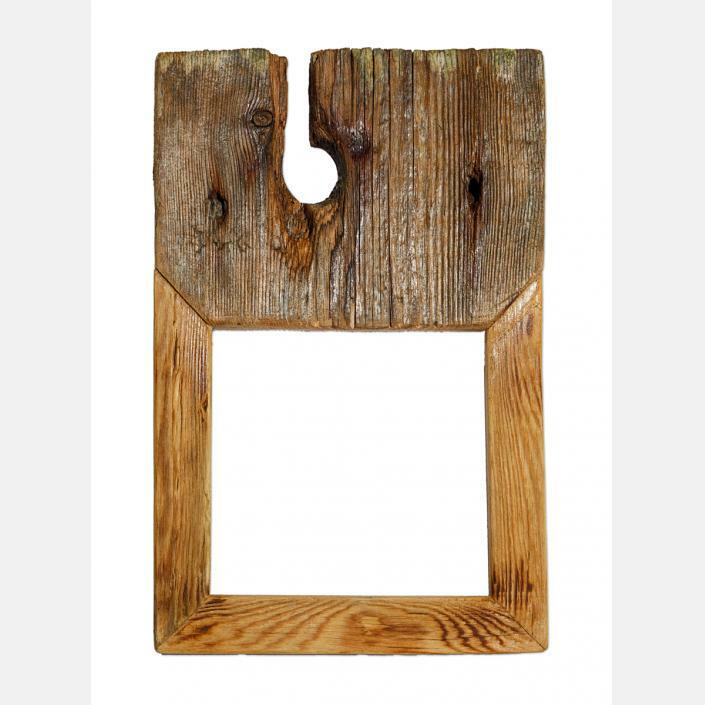 The wood used comes from old houses in ruins and the sea shore in Kongsfjord.